So after purchasing the shoes, I wanted to continue the colourway with my whole outfit. 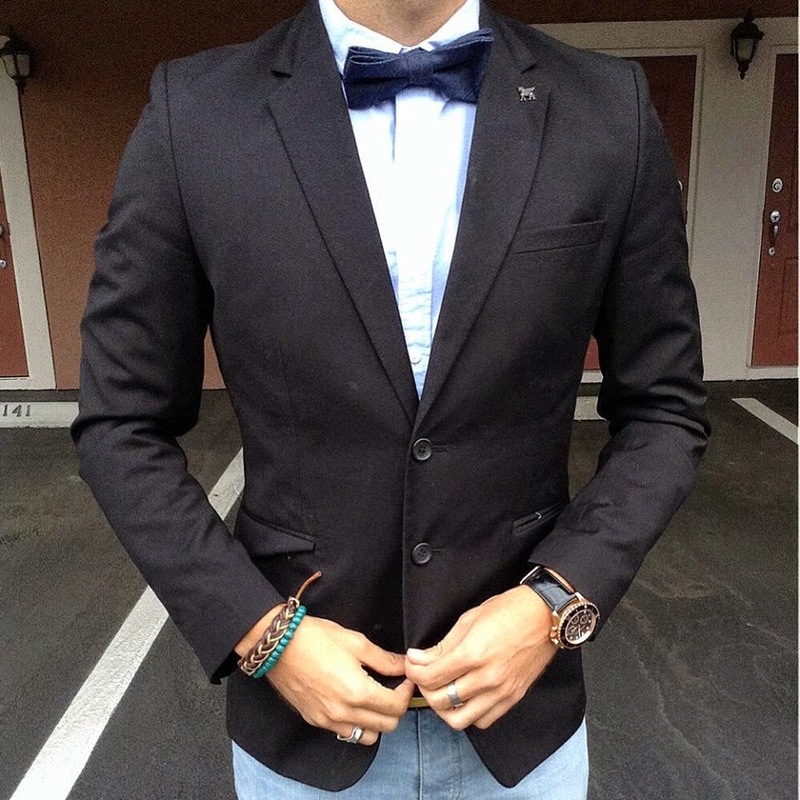 I have had this navy blue bow tie from zara for a while and thought this was the perfect outfit to bring it out. 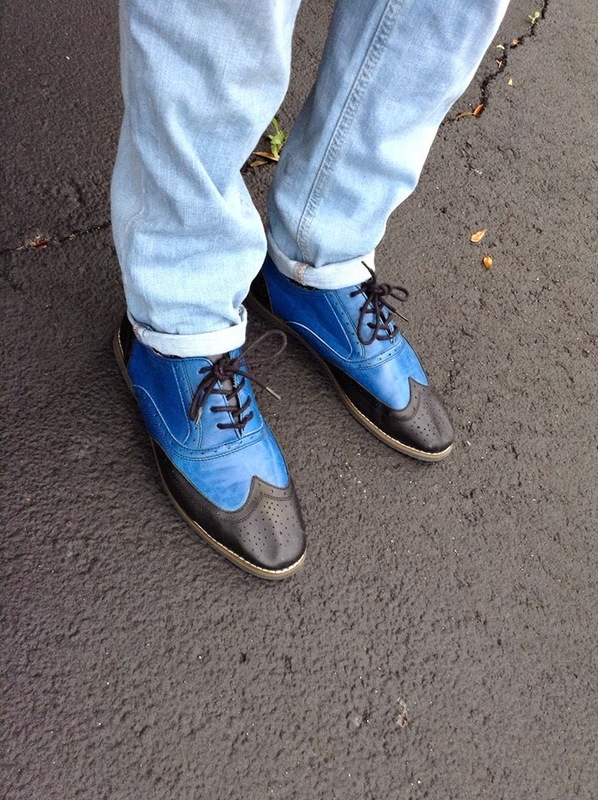 Dont be afraid to mix match colours and venture out from the fashion norms.